Home / Blog / Support SEVACF Through AmazonSmile! AmazonSmile is a simple and automatic way for you to support the Southeast Virginia Community Foundation. As your Community Foundation, we encourage you to shop locally whenever possible. 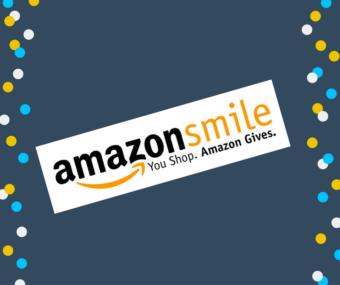 When you choose to shop at smile.amazon.com, you’ll find the exact same low prices, vast selection and convenient shopping experience as Amazon.com, with the added bonus that Amazon will donate a portion of the purchase price to the Southeast Virginia Community Foundation! To shop at AmazonSmile simply click here. The first time you visit the site, you will be asked to sign-in using your Amazon information and select a nonprofit organization to support. Just type in “Southeast Virginia Community Foundation.” You can also also bookmark AmazonSmile to make it even easier to return and shop for the Southeast Virginia Community Foundation. Are my other account settings the same on AmazonSmile? Yes, your shopping cart, Wish List, wedding or baby registry, and other account settings are the same between Amazon and AmazonSmile.